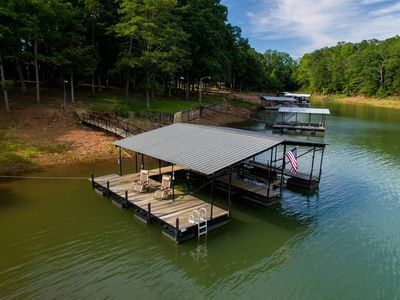 Close to shopping- within 10 minute drive to grocery stores, ABC store, gas stations, Portman Shoals Marina, hardware store and restaurants. 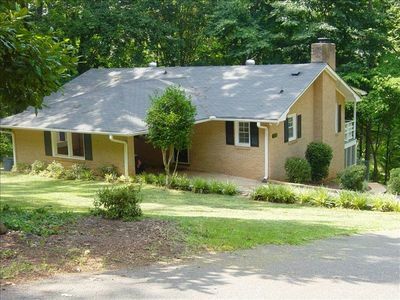 Within 15 minutes to the town of Anderson, 25 minutes to Clemson, 40 minutes to Greenville, 1 1/2 hours to Atlanta, and 45 minutes to the Blue Ridge Mountains. 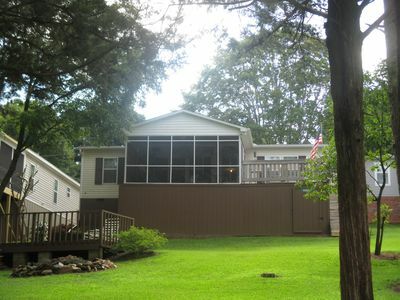 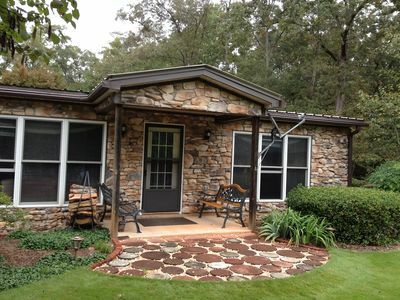 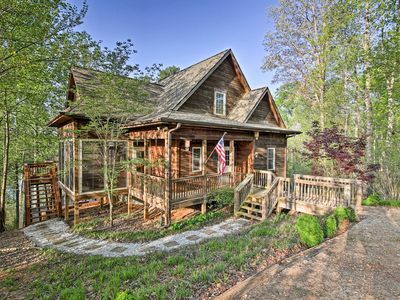 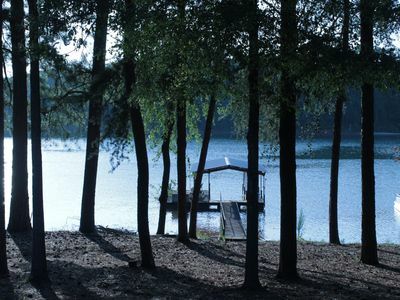 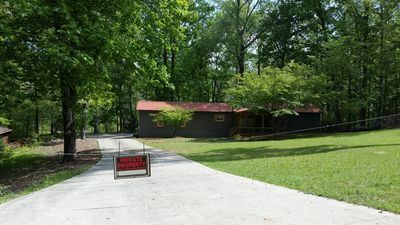 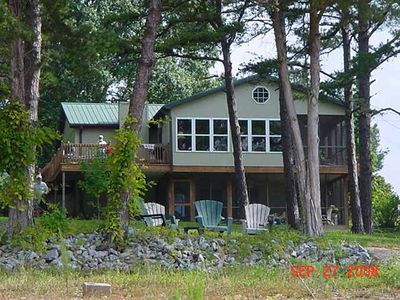 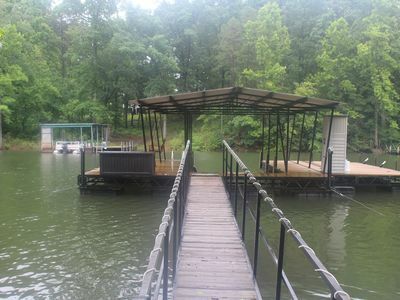 Rustic getaway with boat dock near Clemson! 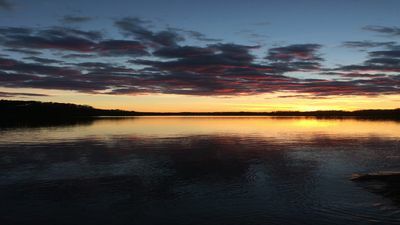 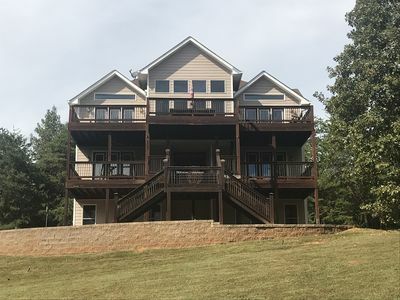 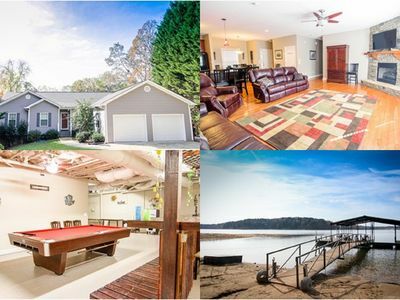 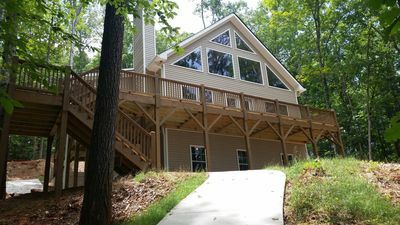 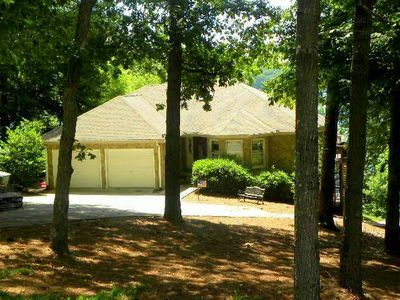 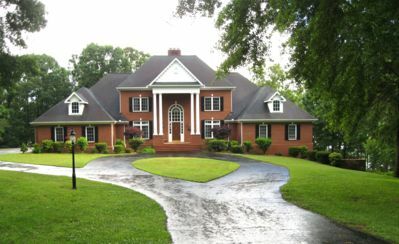 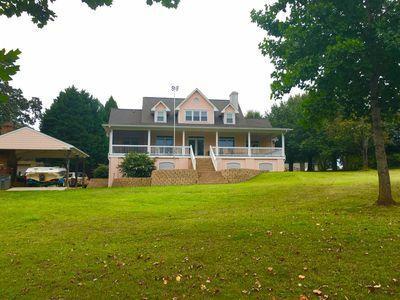 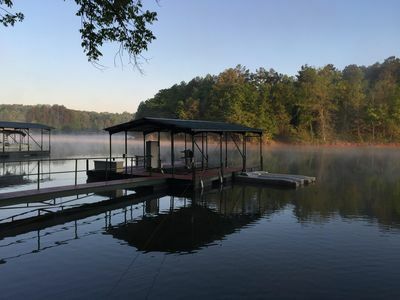 Stately 5br home on Lake Hartwell w/ fire pole! 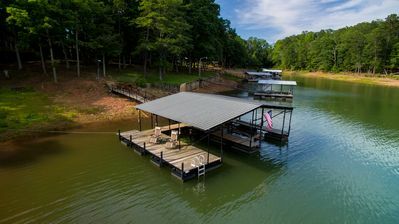 Clemson home games available. 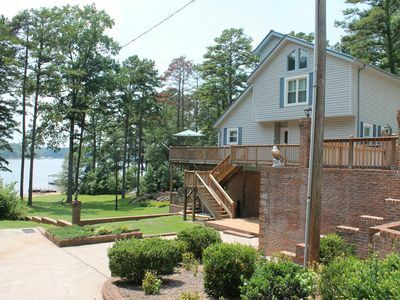 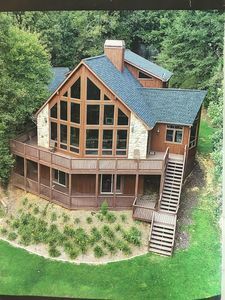 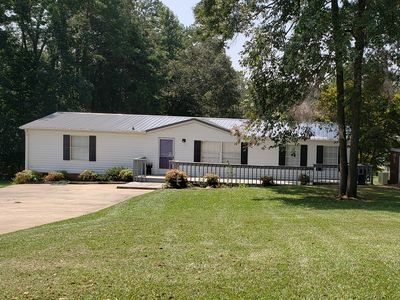 Perfect Location for a Weekend Lake Getaway!